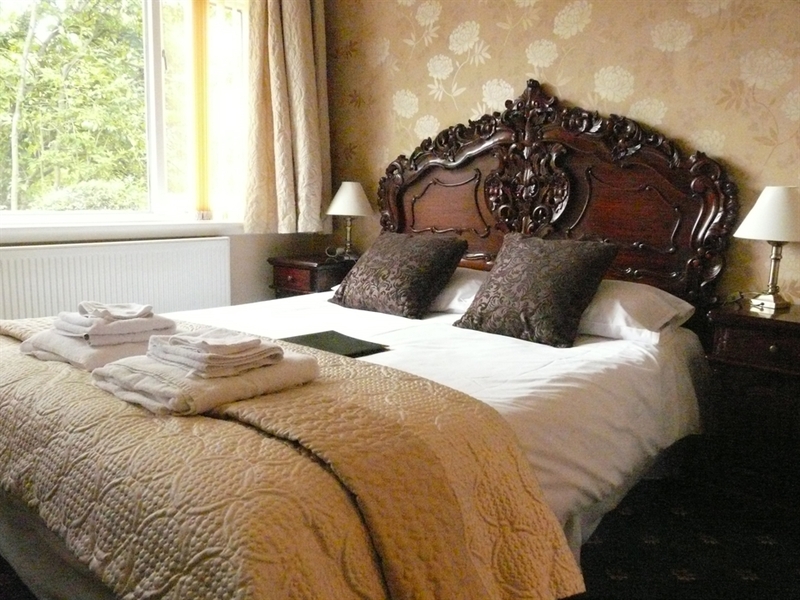 Glenalmond House is located in an impressive detached Victorian house, just one mile from the historic Royal Mile. 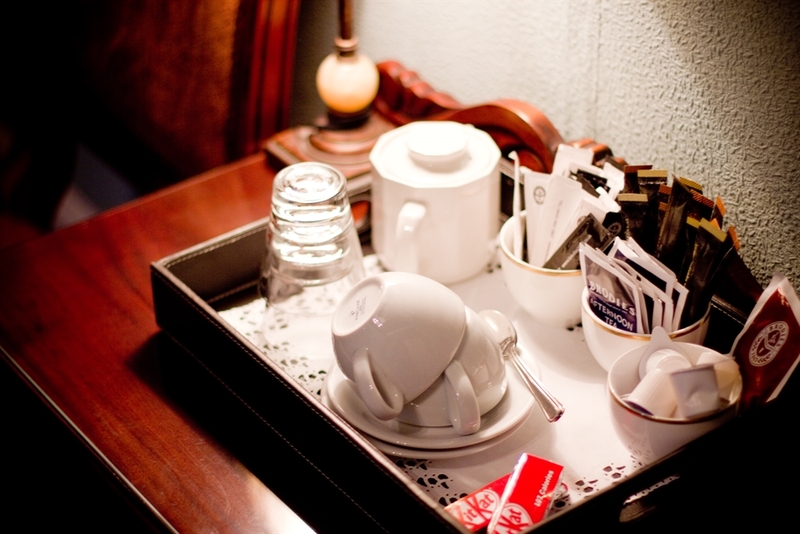 Free private car parking and WiFi are provided. 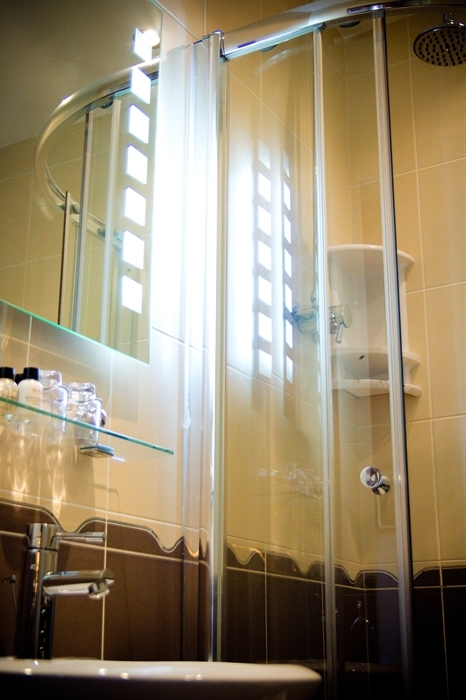 All rooms are en-suite, including single, double, family, and deluxe 4-poster. 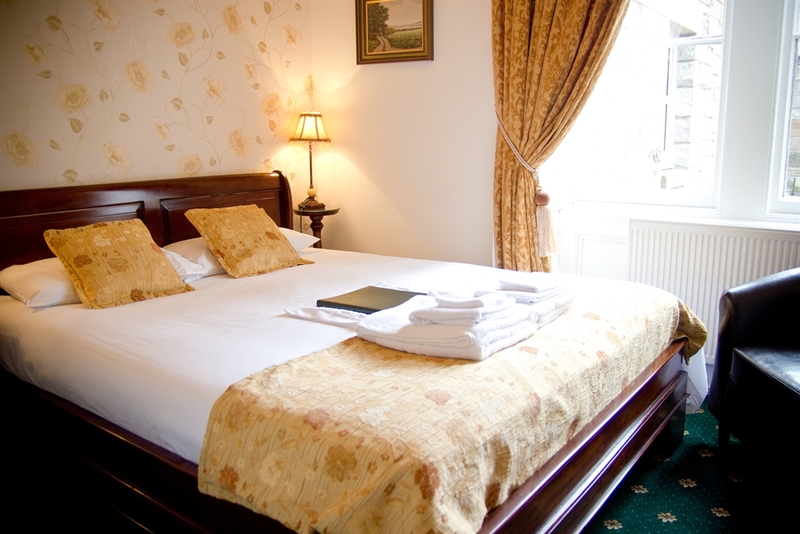 All the rooms are individually decorated to a very high standard and there are four rooms are at ground floor level, as well as our guest lounge. There is private off-street parking for several cars to the front of the house. 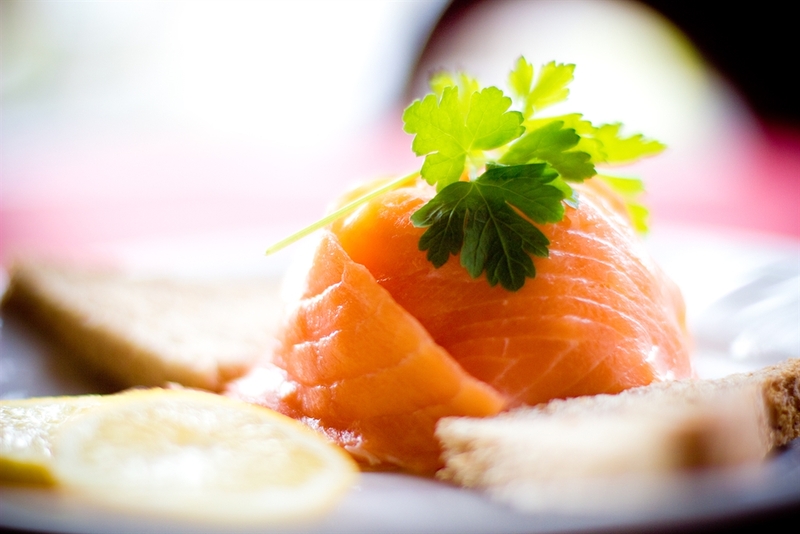 We offer an extensive breakfast menu, including the traditional Scottish, with haggis, and many vegetarian options. Situated just over a mile from the centre of Edinburgh, there is quick and easy access to the main tourist attractions via the excellent local bus service. We are conveniently located for Edinburgh University Kings Buildings and Pollock Halls. Holyrood Park is also nearby, as is the Royal Commonwealth Pool. 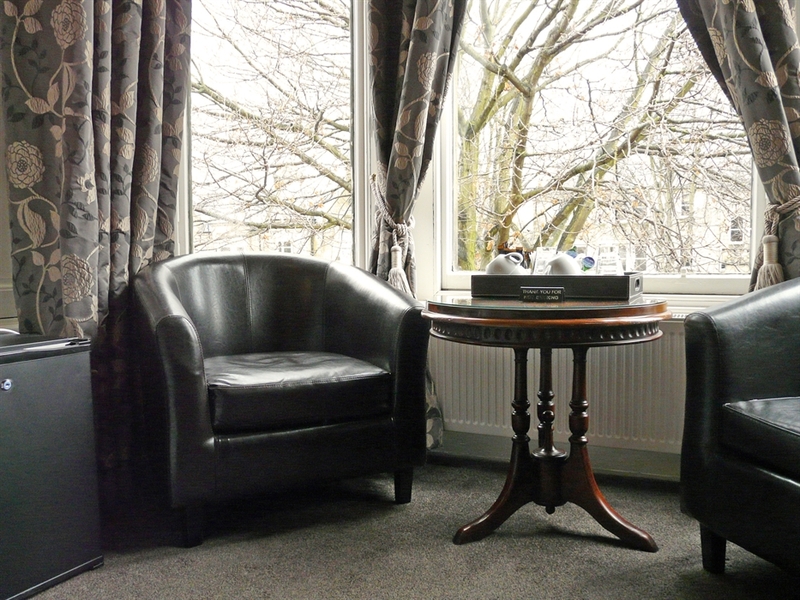 We have free Wi-Fi access for guest use and there is also usually a computer available for internet access free of charge. Great special offers are available during the months of November to March. 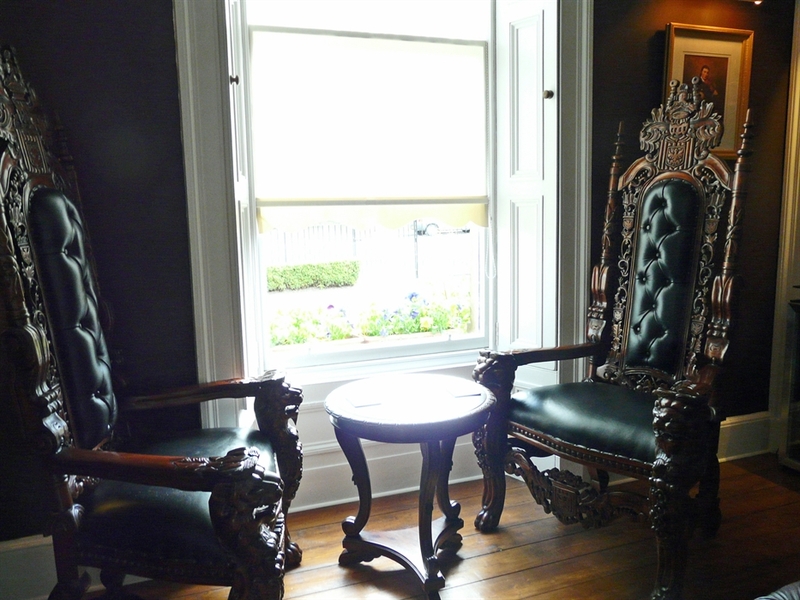 Glenalmond House is an impressive detached Victorian house situated in the south east area of Mayfield in Edinburgh. 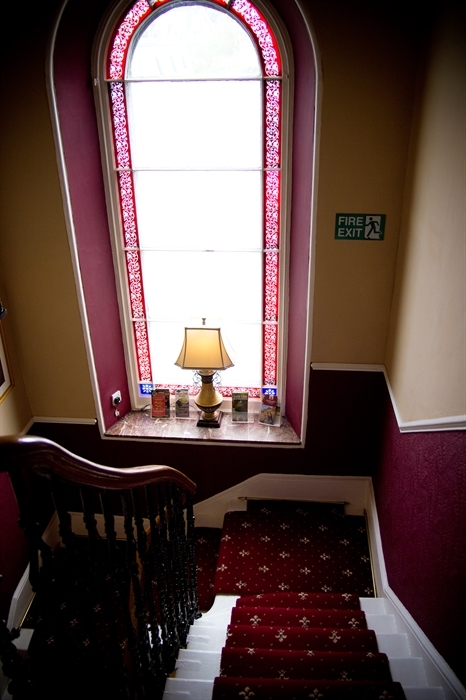 The house retains many original features, such as ornate plaster cornicing, a beautiful black marble fireplace and brass picture rails in the dining room. 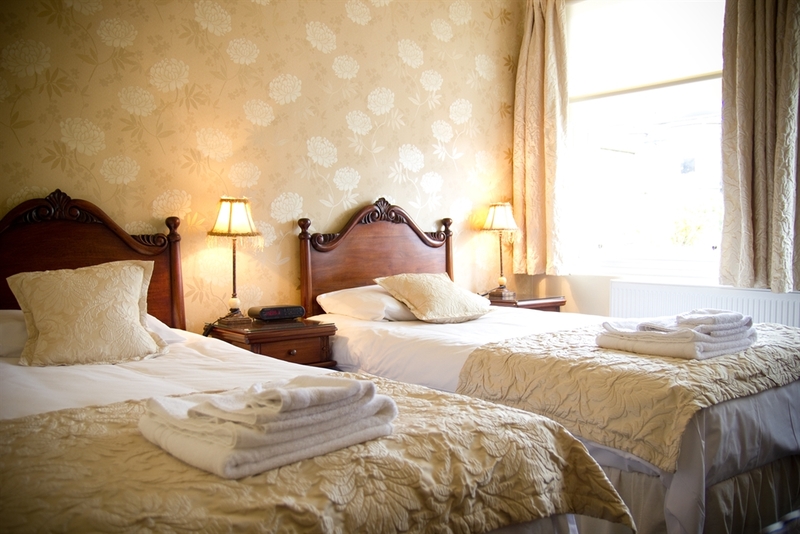 We offer bed and breakfast accommodation within the main house in 9 en-suite bedrooms. There are four rooms on the ground floor and five rooms on the first floor. 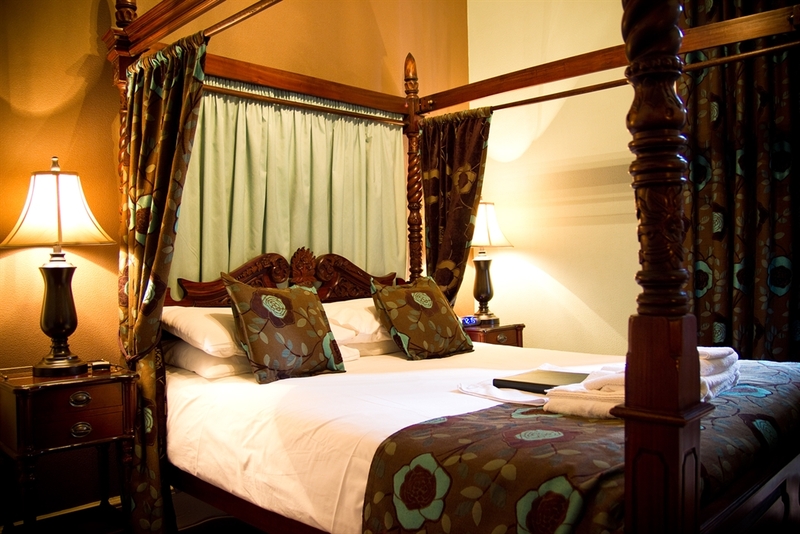 Four of the rooms are classified as deluxe - family, 4-poster and the Rococco bedrooms, which are more spacious, have queen-size beds and superior furniture and fittings and a fridge in the room. 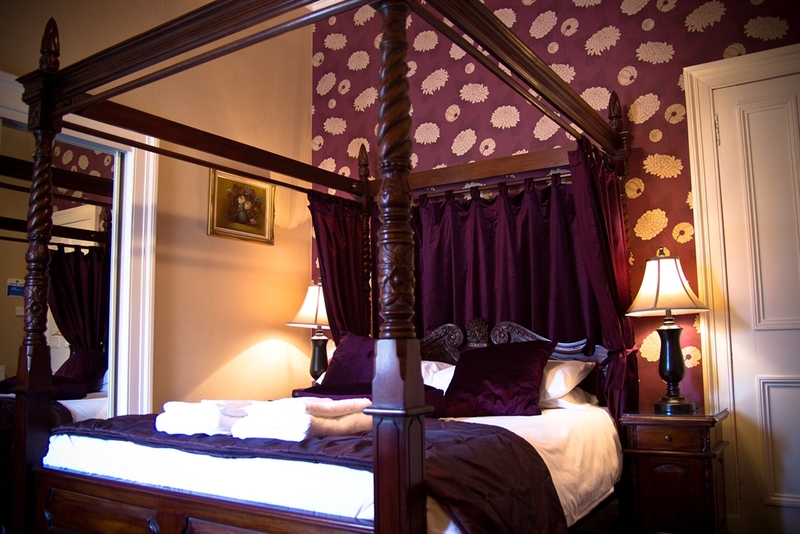 The other five bedrooms are smaller in size, but are also individually decorated to the same very high standard. 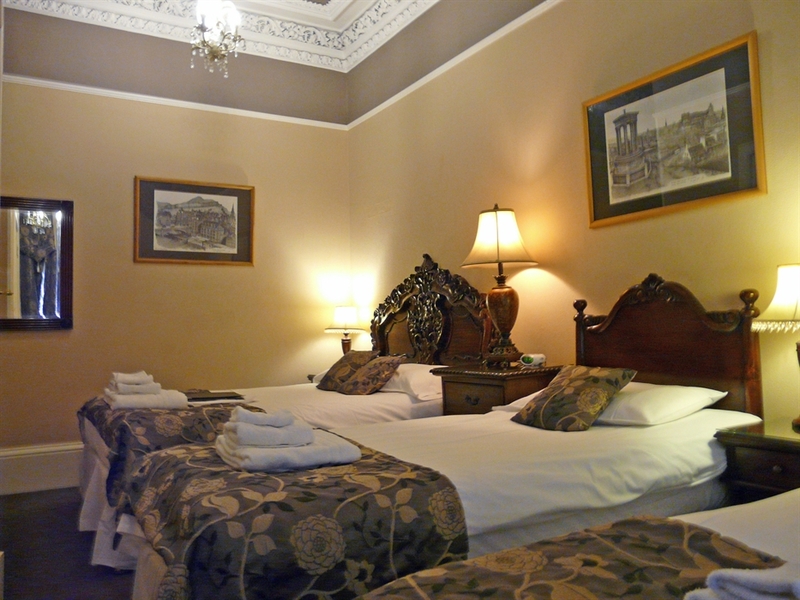 These include a single room, three double rooms, and one twin room. There is free, private off-street parking for several cars to the front of the house. 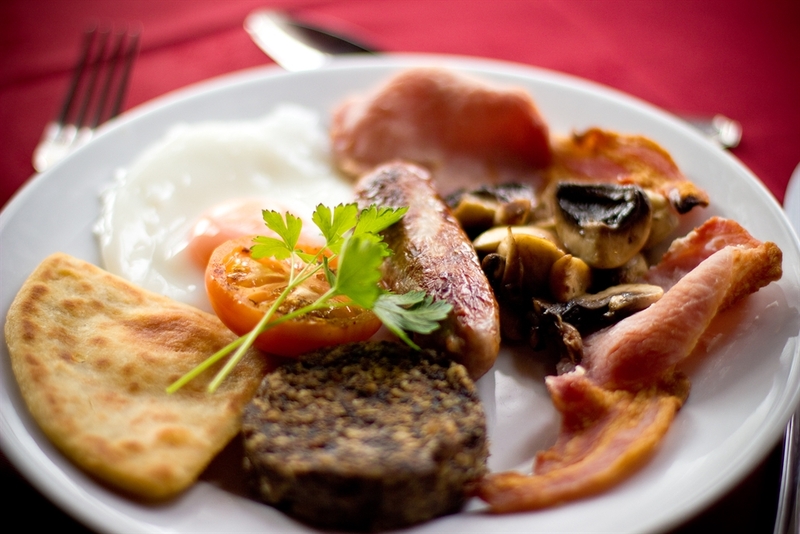 We offer an extensive breakfast menu, including the traditional Scottish, with haggis, and many vegetarian options. Free Wi-Fi is available throughout the house. 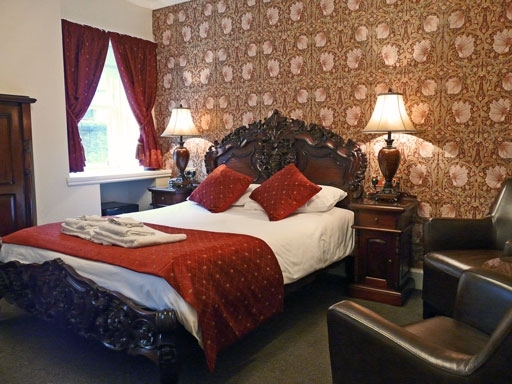 Situated just over a mile from the centre of Edinburgh, there is quick and easy access to the main tourist attractions such as the Royal Mile, Edinburgh Castle, and Princes Street. You can take a 20-30 minute walk or use the excellent local bus service. Buses run every few minutes to the city centre and take 5-10 minutes to get there. The local bus can also take you to further afield attractions such as Rosslyn Chapel, the Botanical Gardens, Edinburgh Zoo and South Queensferry, where you can view the Forth road and rail bridges and take boat tours to Inchcombe Island. 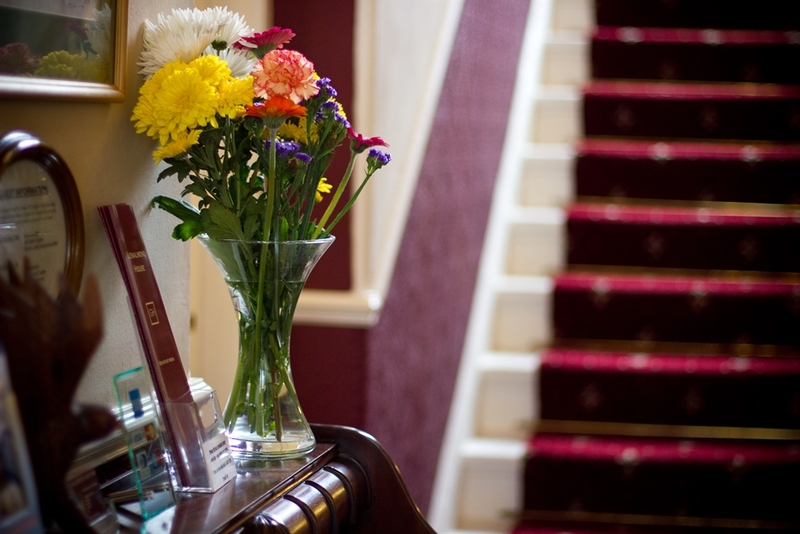 We are conveniently located for Edinburgh University Kings Buildings and Pollock Halls. Holyrood Park, where you can get magnificent views of the city of Edinburgh and Fife is also nearby. For those that like to swim or go to the gym, the Royal Commonwealth Pool is a short walk away. 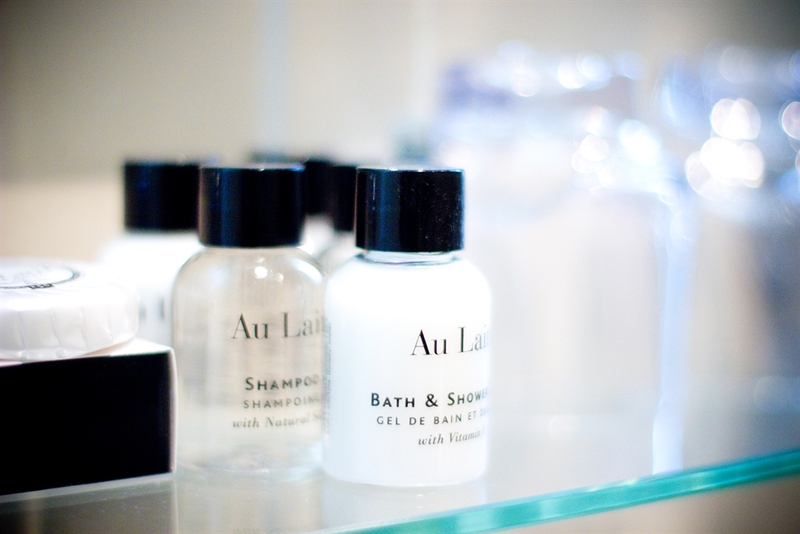 Special offers are available during the quieter months of November to March. Your hosts, Jimmy and Fiona Mackie will be pleased to welcome you and provide you with any information you require, to make your visit to beautiful city of Edinburgh a memorable one.